"Once upon a time in a land not so far away; There was a place where no one cared if you were straight or gay." 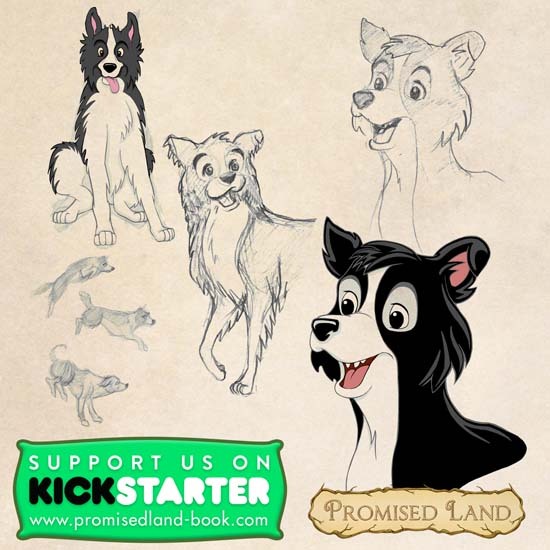 Those are the first few lines of the fairytale, "Promised Land" and the book's authors created a crowdfunding campaign to publish their story. 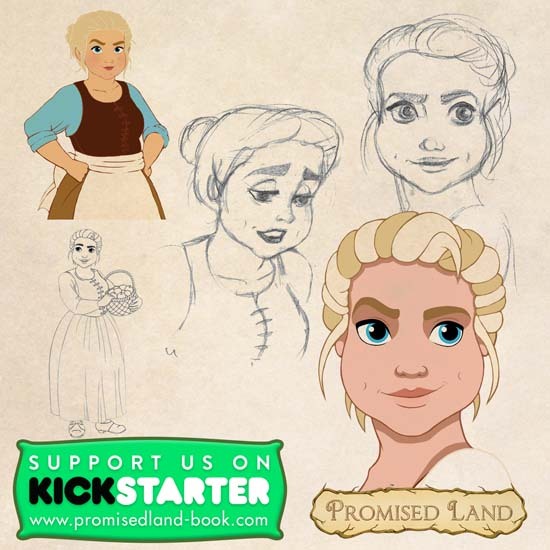 Promised Land is aimed at children between 5-10 years old. 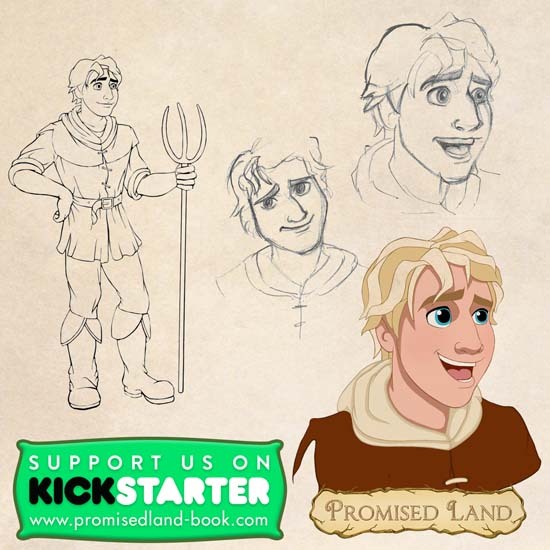 It tells the story of Jack, a farm boy and Leo, a prince, who fall in love after meeting in the forest. 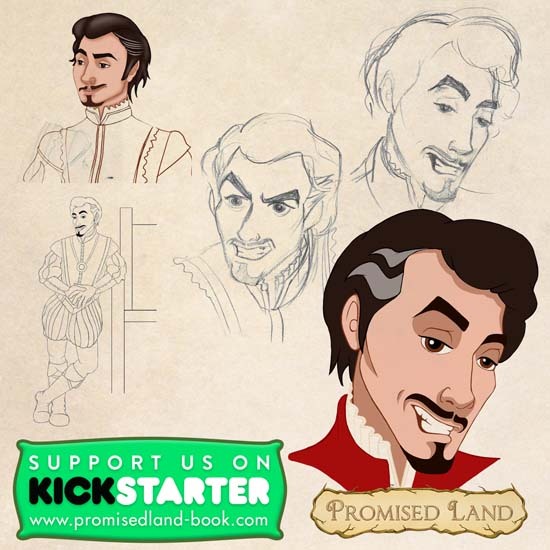 The creators of the book, Adam Reynolds and Chaz Harris are using Kickstarter to get the book published. On their campaign page, they describe the desire to create something that they could have used growing up. "I wanted to tell the type of story that I never got to see or read myself growing up," said Reynolds. 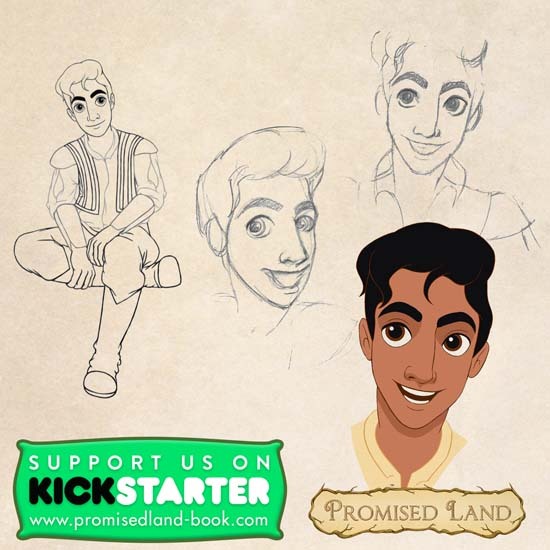 There are several children's books with LGBT characters already on bookshelves, but Promised Land is different. 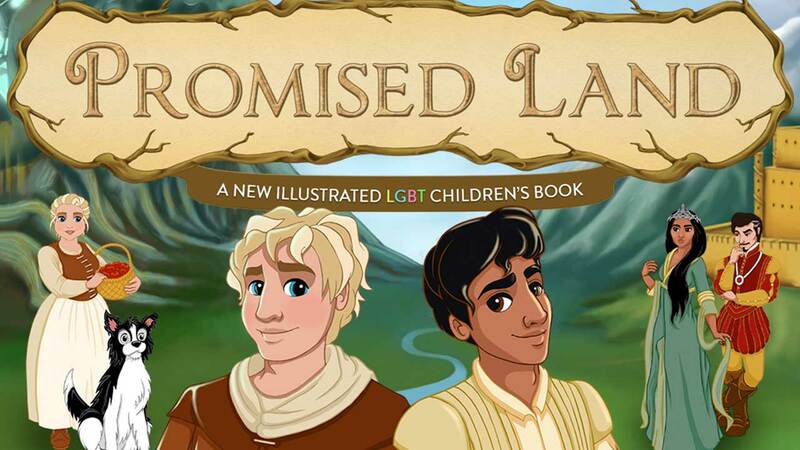 "There are certainly a number of LGBT themed picture books in existence," said Harris. 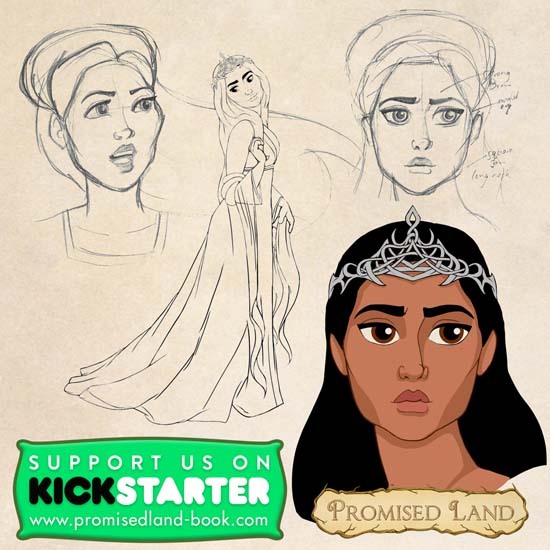 "What there don't seem to be many of globally are fairytales that don't focus the story on the sexuality of the characters/people in it. Our story just happens to feature two lead characters who are young men that meet and fall in love, nobody questions that." 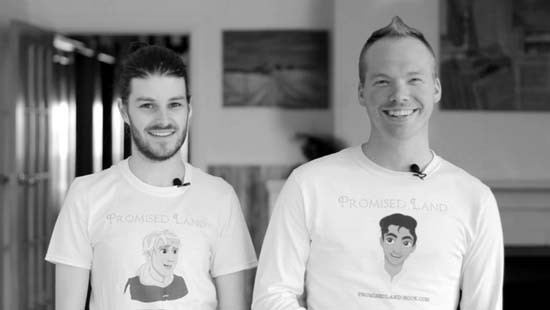 Reynolds and Harris said they hope, "Promised Land" makes it easy for parents to discuss different kinds of relationships with their kids. If their fundraising efforts are successful, Reynolds and Harris hope to release the book on October 11th, which is National Coming Out Day.